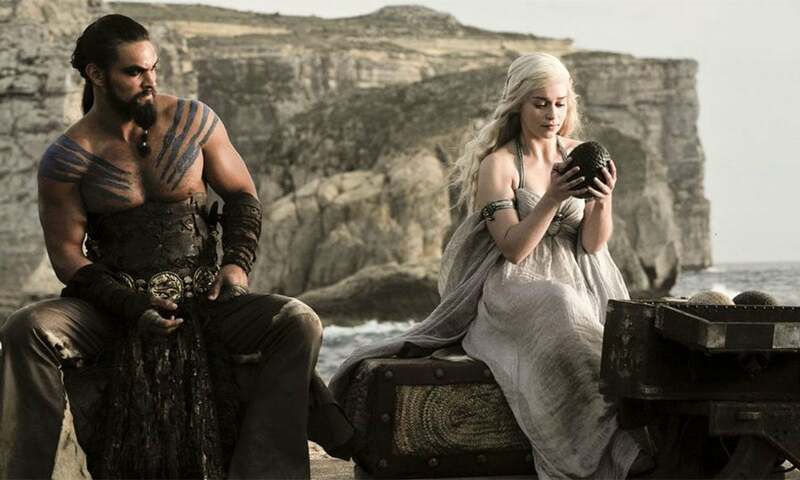 HBO series 'Game of Thrones' first premiered in April, 2011. Come April 15, the show will begin its last season. Game of Thrones first premiered on April 17, 2011. 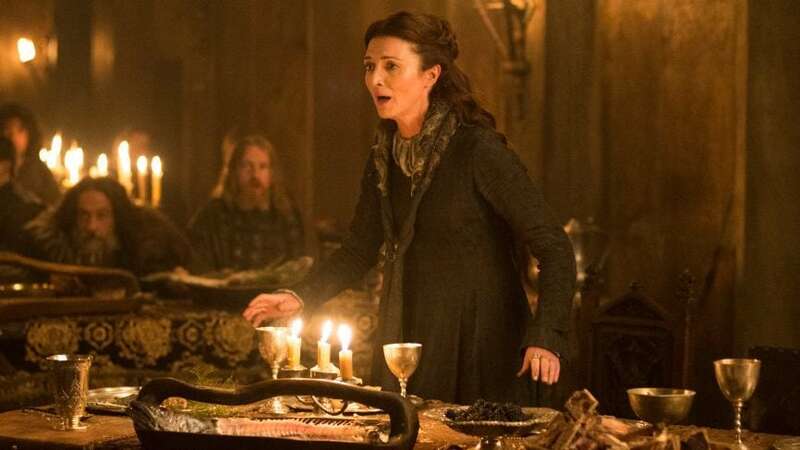 7 seasons, 67 titles and many more brutal character deaths later, there is not a great deal of people who, firstly, don't know about this phenomenon on television, and secondly, are not excited about the finale that debuts on Monday in India. With a plethora of heroes and villains, who cunningly lead charge of Westeros, while scattered in different parts, finally coming together, a quick refresher may come in handy. Also, since there's nothing else one would want to do than to tune into GoT finale season first thing tomorrow, with all the little details at their disposal, here's the ultimate GoT highlight, season wise. Read on while morning is coming. Season 1 set the ominous tone for the HBO series. 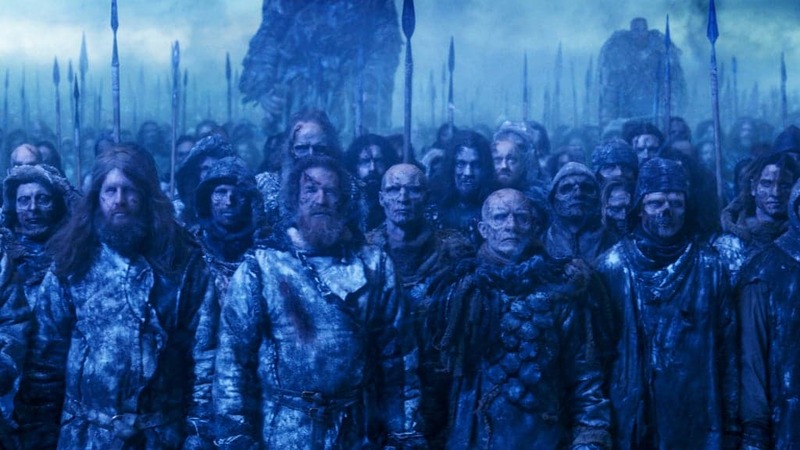 Characters are introduced, the myth of white walkers revealed, the legend of the Iron Throne cited, regimes exchange hands, kings are killed and dragons born. In a matter of 10 episodes, it felt like all had happened, yet it never really did. Provided the cliffhanger of Season 1 finale, Season 2 took forward the narrative. It brought the audience to the war ground, as the Starks, all separated, prepared themselves to claim the Iron Throne. 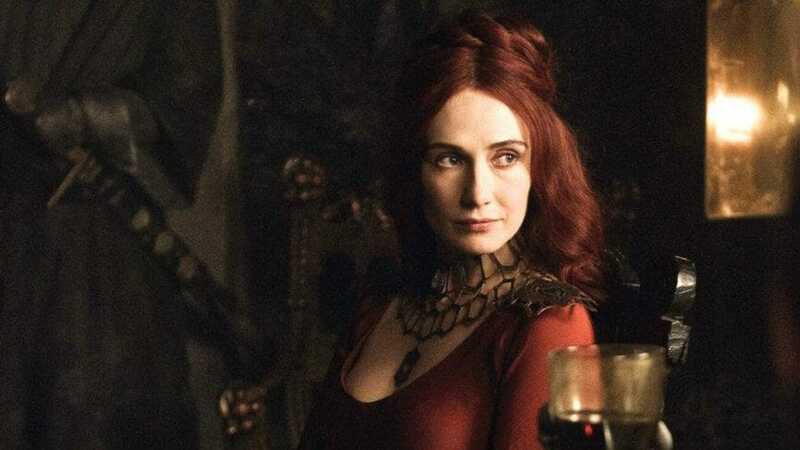 The season also introduced the indispensable Red Priestess (Melisandre), H'ghar and Ygritte. Also, the threat of White Walkers became a reality. The season gets us more invested in the lives of its characters, who keep sinking deeper into personal conflict. While the major highlight was the Starks meeting the Freys, never to see the light of the day again, an unlikely bond between Brienne and Jaime Lannister starts getting deeper. Scattered heroes struggle, while grey characters keep enjoying good favour with the Old Gods and the New, all except Twyin Lannister, Oberyn Martell and Joffrey. 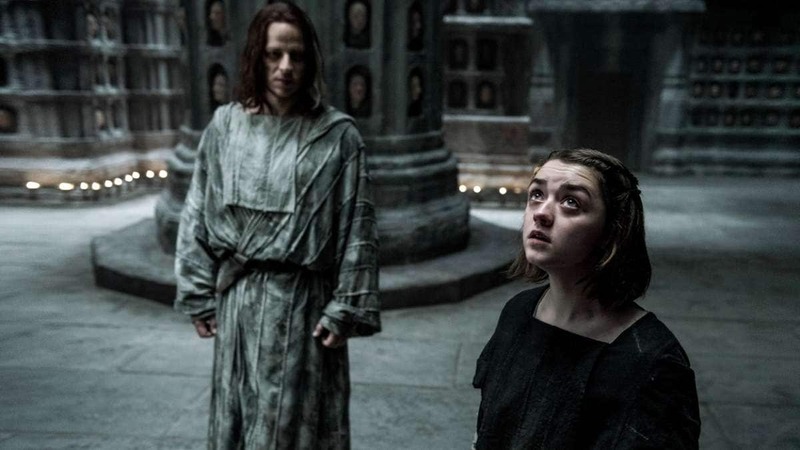 Arya runs off to study mysterious skills in Braavos, while Stannis Baratheon comes to the rescue of the embattled Night's Watch. Starks finally return to Winterfell, although Sansa is not in the best of hands with Ramsay Bolton ruling the North. A cult in King’s Landing is running the show and humiliates Cersei. For Queen Daenerys all is looking good, with her dragons growing and new runaway Tyrion by her side. 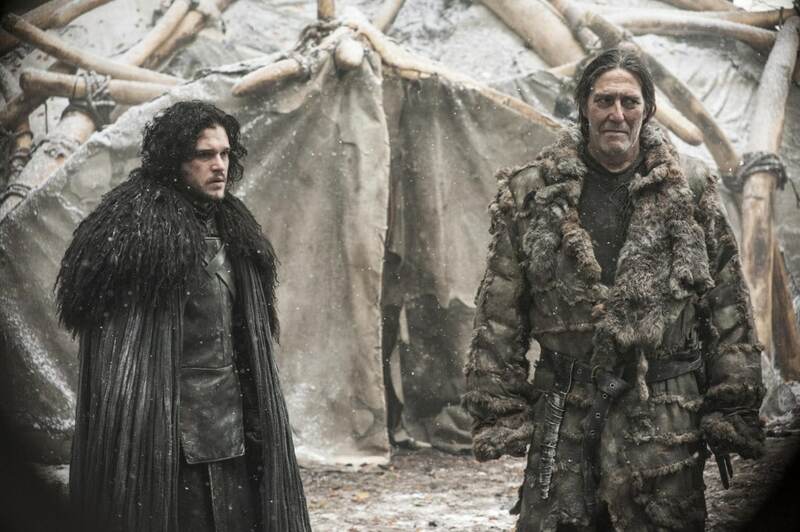 Also, the cliffhanger sees Jon Snow, newly elected leader of the Night's Watch, dying. All is well for the Starks. Jon Snow rises, courtesy the magic of Melisandre and takes back Winterfell from Ramsay. Arya becomes a trained killer and brutally murders the Freys. Bran, who has been training with the 'Three-Eyed Raven', encounters the Night King, and becomes the successor of TER. Theon Greyjoy and sister Yara decide to join Daenerys and her dragons. Daenerys is advised by Melisandre that she court Jon Snow. Making her first attempt at Iron Throne, Daenerys sends Yara and the Unsullied to King's Landing, but they are defeated. It is becoming clear that fight is not against the living, but the dead, who take Daenerys' Viserion. 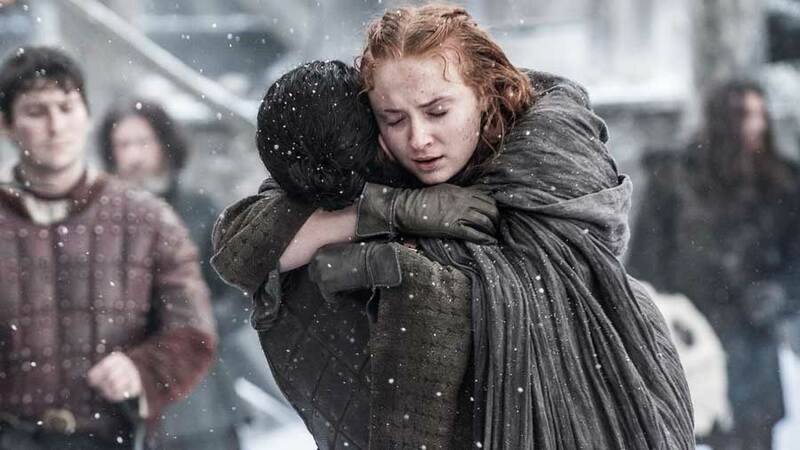 Arya and Sansa are reunited with Bran at Winterfell, and for all his cunning ways, Littlefinger is executed. 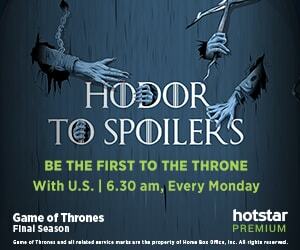 In India, GoT Season 8 can be streamed on Hotstar Premium, starting 06:30 am Monday. It will be telecast simultaneously with the US premiere. The finale season is expected to break global viewership records.